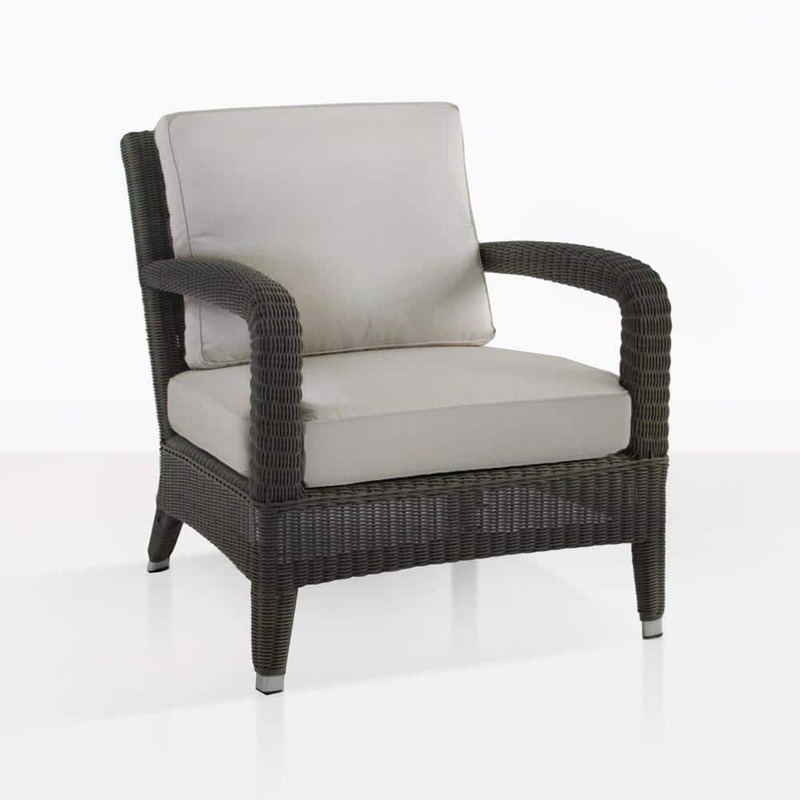 Create a classic outdoor seating in your garden or on your patio with the lovely Aaron Wicker Relaxing Chair. This wicker chair has a lot of traditional traits, yet has a subtle contemporary vibe. 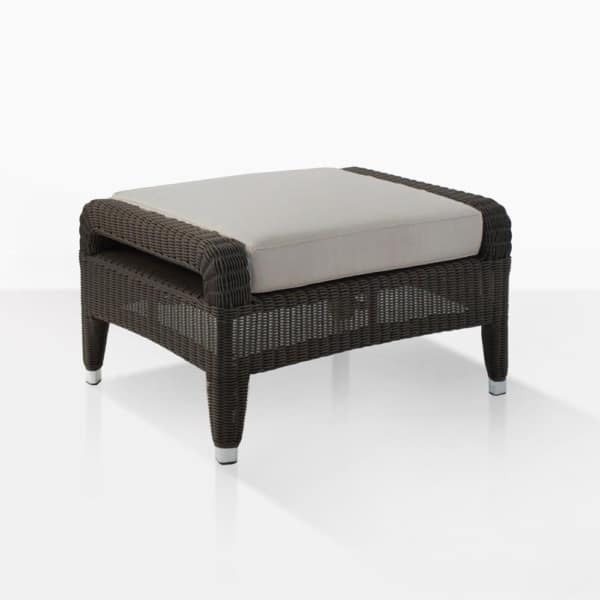 The frame is made with powder coated aluminum and covered with strong outdoor wicker that is beautifully woven. The Aaron chair is topped with plush Sunbrella® cushions to make the perfect relaxing chair!